The Miami Heat will host the NBA champions Golden State Warriors tonight at the American Airlines Arena in Miami, Florida. 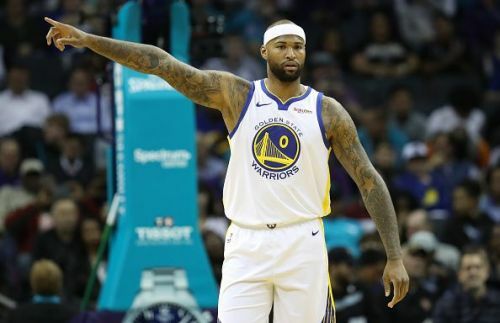 The Warriors are coming off a balanced win against the Charlotte Hornets, whereas the Heat lost to the Phoenix Suns on Monday. Let's take an in-depth look at the teams ahead of the clash tonight. 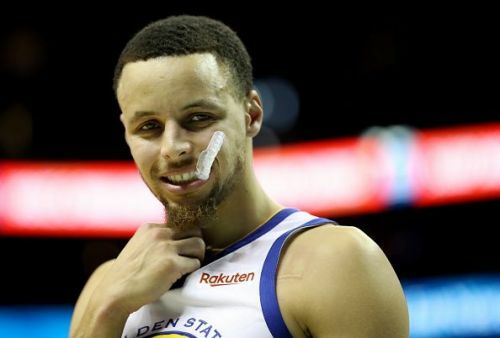 After losing to the Portland Trail Blazers and Houston Rockets in a span of three games, the Warriors beat the Hornets on Monday. They will be looking to repeat the result tonight against a lower-ranked Heat team. As a team, the Warriors are averaging 49 percent from the field and 38.4 percent from beyond the three-point line. Stephen Curry and Kevin Durant have led them from the front and are currently averaging 28.4 and 27.5 points per game respectively. Also, Klay Thompson and DeMarcus Cousins have been exceptionally playing their part well. The Warriors have lost just one road game in their last 13 and will be looking for an easy rout out of the Miami Heat's side tonight. Predicted starting line-up: Kevin Durant, Draymond Green, DeMarcus Cousins, Klay Thomson and Stephen Curry. After losing to the Phoenix Suns in their last game, the Miami Heat have now lost nine games of their previous 11. 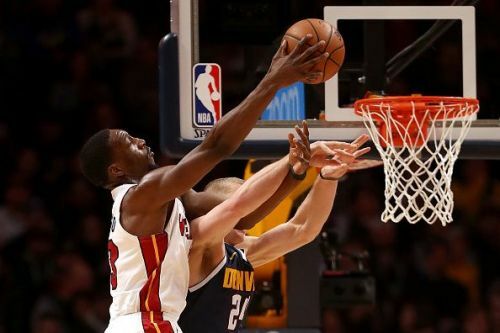 As a team, The Heat is shooting 44.7 percent from the field and 34.8 percent from the three-point line. Josh Richardson and Goran Dragic have been leading the pack in scoring with 17.4 and 14.3 points per game respectively. However, they will have a tough time tonight against a high-quality Warriors defence. It's been ages that the Heat has won a game at home and will be looking for a spark of luck tonight. Predicted starting lineup: Kelly Olynyk, Josh Richardson, Hassan Whiteside, Dion Waiters and Duncan Robinson. There is nothing much to predict here. The Miami Heat have been horrible lately, and nothing has been working for them. I am predicting a blowout victory for the Warriors tonight.